A TRUCK driver who killed a cyclist on Anzac Day 2014 will be sentenced in Warwick, in what a judge calls a matter of "community interest”. Earlier this month, Geoffrey Joseph Sleba was found guilty of striking and killing veterinarian Dr Martin Pearson. 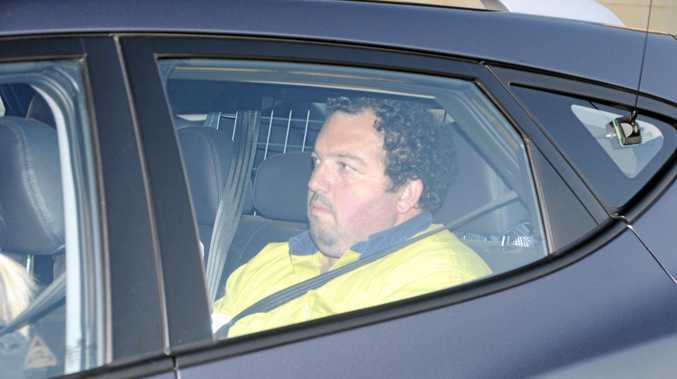 The case was mentioned in Brisbane District Court on Monday, where Judge Leanne Clare decided where Sleba would be sentenced. "It's a serious matter, a matter of community interest, and it ought to be completed in the district where it started,” Judge Clare said. The court heard several reports from experts need to be compiled before sentencing on May 28. Dr Pearson, 61, was a University of Queensland lecturer from Lowood in the Lockyer Valley. He was in a long-distance cycling event when Sleba hit him with his Freightliner truck on Inglewood-Millmerran Rd. A Warwick District Court jury found Sleba, 47, not guilty of dangerous operation of a vehicle causing death before leaving the scene. But they found him guilty of the alternative charge - dangerous operation of a vehicle causing death.